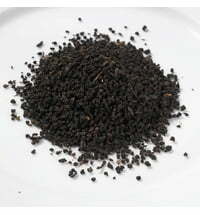 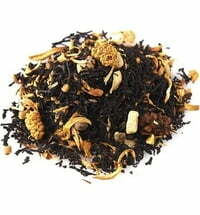 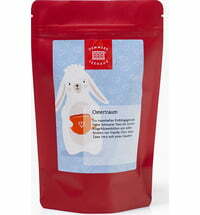 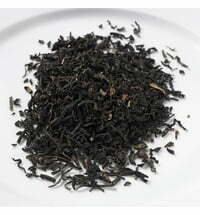 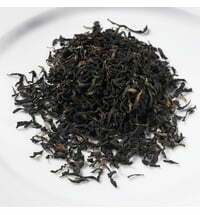 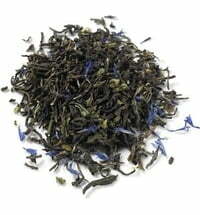 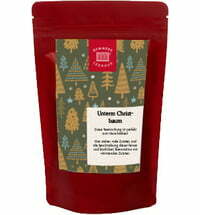 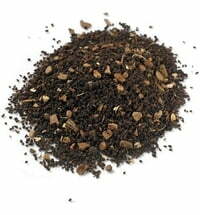 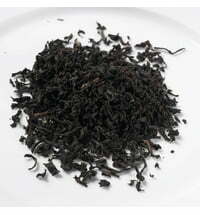 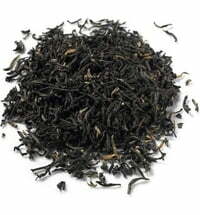 With this delicious tea blend, you can give a loved one a special present. 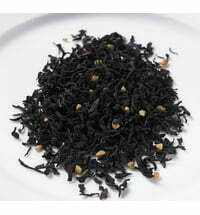 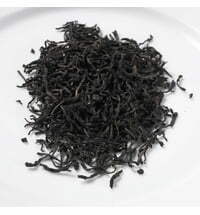 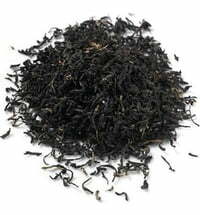 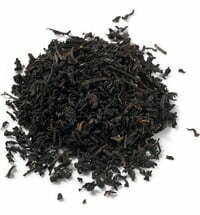 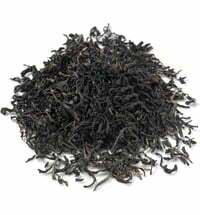 Black Ceylon teas mingle with pretty orange blossoms, delicate spices and vanilla to make this blend a unique pleasure for any occasion. 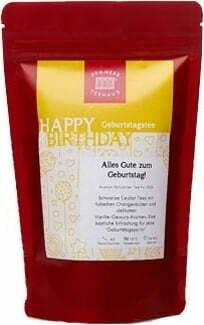 Questions & Answers about Demmers Teehaus Happy Birthday!